The Iranian President has called an international conference in Tehran to allow free speech and inquiry on the nature and scope of the Holocaust. 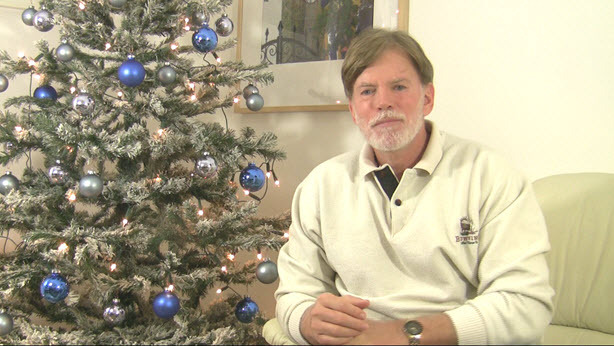 David Duke has been invited as a principle speaker and will focus his lecture on the shameful suppression of free speech on this important historical issue. 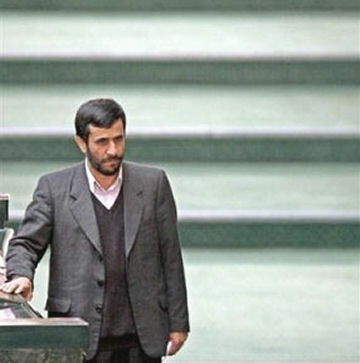 At the suggestion of the President of Iran, Mahmoud Ahmadinejad, Iran is hosting a conference in Tehran dealing with the Holocaust on December 11 and 12 with over 67 scholars in attendance from 30 countries of the world. The conference will include academics who embrace the prevalent historical conception of the Holocaust and those who have a revisionist view. 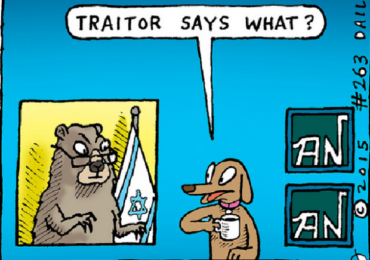 Revisionists question parts of the official Holocaust story. In some Western nations, to diverge even slightly from Holocaust orthodoxy will cause an historian to face not only a loss of academic career but also imprisonment. The main theme of the Holocaust Conference is that there must be freedom of speech on this subject as on all others. Free speech, inquiry and debate is the only way to learn the truth on any issue. Many Western governments have imprisoned many academics for simply expressing their historical opinions on the Holocaust. For instance, world-renowned historian David Irving at this moment sits in a prison near Vienna, Austria for simply stating his historical opinion about Auschwitz in a lecture in Austria in 1989. German researcher/chemist Gemar Rudolf faces years of imprisonment for simply publishing a forensic analysis that challenged the authenticity of alleged Auschwitz gas chambers. In prosecutions of Holocaust questioners, authorities have not allowed introduction of any evidence supporting their claims. The courts have even announced in their guilty verdicts that “The truth is no defense,” i.e. that even if the defendant can be shown to be honest and accurate, and even if his claims can be substantiated by physical and documentary evidence, he has broken the law by simply questioning aspects of the official Holocaust Story. 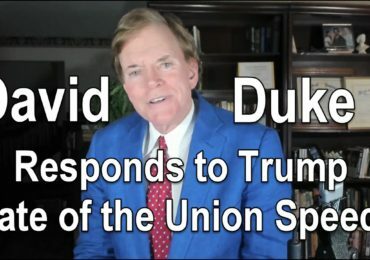 I and Davidduke.com take no hard position on the historical accuracy of the Holocaust. Obviously, Jews, as well as other nationalities suffered great losses during the Second World War. Repression, dispossession or murder against any group is wrong. It must also be understood that throughout history, the historical treatment of atrocities or crimes against humanity have often been colored by political purposes. Throughout history some crimes against humanity have been exaggerated and emphasized to justify war or other political agendas. Other crimes against humanity have been completely ignored or downplayed. An example is the contrast between the crimes of National Socialist Germany and that of Soviet Communism. 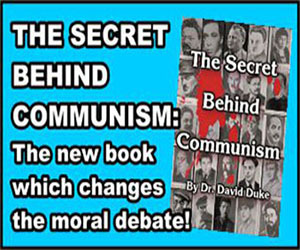 Most researchers readily acknowledge that Bolshevism imprisoned, tortured and slaughtered many times more people in Russia and in Eastern Europe than even the high numbers alleged in the Holocaust. Yet, the Soviet Holocaust receives not one-hundredth of the attention of the Jewish Holocaust. 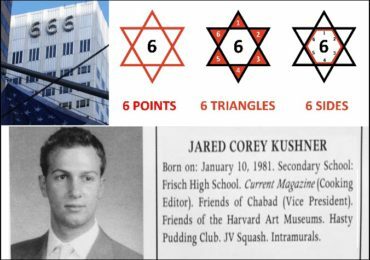 Some revisionists suggest that this disparity is because of the strong Jewish influence in Western media from the entertainment establishment of Hollywood to the news media centered in New York and across the European world. They suggest that an exaggeration and saturation of the Holocaust has been essential to establishment and support of the Zionist state in Israel and that it offers a psychological excuse for the large scale ethnic cleansing, repression, torture and genocide against the Palestinian people. Revisionists argue that this vested interest of much of the pro-Zionist media and pro-Zionist governments affords a danger that the Holocaust can be distorted and politicized just as many historical crimes against humanity have either been exaggerated or diminished in pursuit of political agendas. 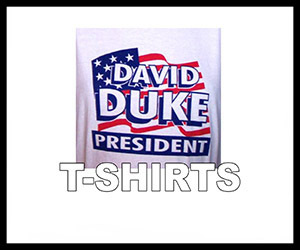 We at Davidduke.com believe in freedom of speech on all historical and contemporary issues. We believe in freedom of speech, conscience, opinion, and expression. Freedom of speech is important for two reasons. First, freedom of speech is a vital human right. It is the cornerstone of all other rights, because without freedom of speech no one has to the right to even freely know and learn of the abrogation of other rights affecting human freedom and survival. That is why the American founding fathers put freedom of speech, press and religion as the first and highest of the Bill of Rights. Second, freedom of speech and debate are absolutely vital for the truth to prevail. If one side of any controversial issue can suppress the voice of opposition, we cannot arrive at the certainty of any truth. If academics and citizens can be career and monetarily blackmailed; if they can be threatened with firings, loss of income, or imprisonment from simply sincerely pursuing an historical inquiry and publishing it, how can the truth be fairly arrived at? How does one even know the real revisionist opinion, if that opinion is repressed? A perfect example of the bias treatment of the Western press in regard to Holocaust revisionism is the recent adoption of the term “Holocaust denier” to slander anyone who may question any part of the complex and expansive Holocaust story. The term “Holocaust denier” was created by Simon Wiesenthal to denote any one who dares to question any parts of his version of the Holocaust. To “Deny” is usually associated with an allegation of a personal crime. For example, “John Doe denies that he committed the robbery.” It has a very negative connotation. It is not commonly used to denote people holding a contrary historical opinion. In truth, revisionists are not deniers, they are simply questioners who are being imprisoned and slandered for simply questioning with research and reason this tragic period of history during the Second World War. To question is respected in the West, so it reveals the bias of the media when historians who question some aspects of the Holocaust are called deniers rather than questioners. In some ways, the term denier is also similar to charges made against religious dissenters during the age of the inquisition. The religious courts labeled the accused heretics as deniers, not men of conscience and questions. The Holocaust has achieved an almost religious status in the West whereby to simply question even the smallest detail of its approved mass-media version, is to invite scorn and imprisonment similar to that accorded to religious heretics in the Middle Ages. The Holocaust Conference in Iran is truly about respect for intellectual freedom. Iran has organized the first international conference dedicated to freedom of speech and inquiry on this important historical matter that has so many ramifications on the Mideast and many other present political realities. I am here in Tehran as speaker in this conference because I am dedicated to freedom of speech, conscience, and thought. Previous Post Dr. Duke's Book Sweeps Across Hungary! 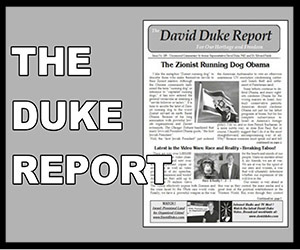 Next Post Interview from Tehran – Dr. Duke Sets the Record Straight!